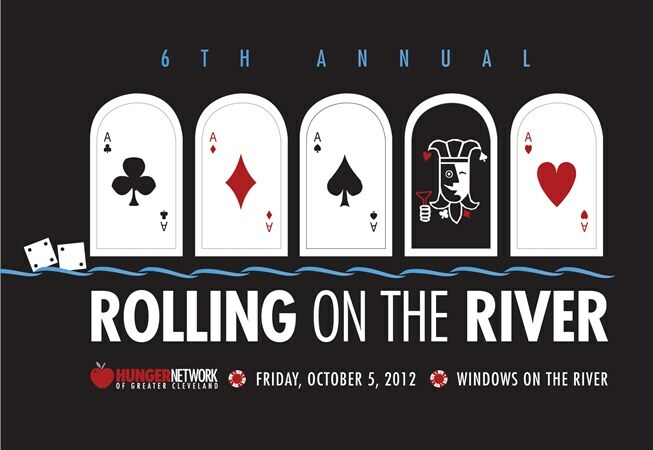 Last year, I had the opportunity to attend Rolling on the River, thanks to Alicia at Poise in Parma. It was a great event for a really great local non profit that helps thousands of Clevelanders every year. The Hunger Network of Greater Cleveland has over 100 pantries and hot meal programs all over Cuyahoga County. 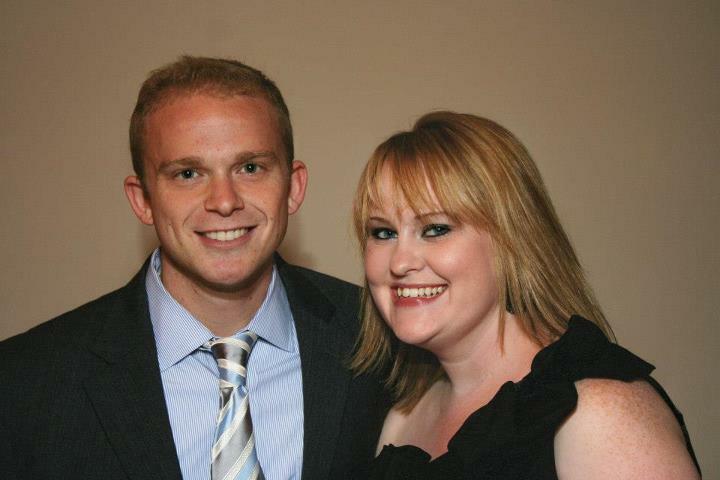 My friend Nick and I loving last year’s event! Through this organized network of food pantries and hot meal programs, the Hunger Network of Greater Cleveland is able to feed nutritious meals to 60,000 each month and 25,000 of those are children. Hunger Network centers are strategically placed in areas within Cuyahoga County where there is the most need. This year’s event promises to be fun for all – food, drinks and casino games all in one place. Plus, like any good fundraiser, there will be live entertainment, raffle prizes and a silent auction (which I love!) Some of the items to keep your eyes open for: A Suite at a Cavs game, Beauty and the Beast tickets, Kelley’s Island Timeshare, not to mention gift certificates from some of Cleveland’s favorite restaurants. Want to attend and support the Hunger Network? Ticket Prices: $65 until October 4th and $70 per person at the door. You can purchase tickets here….or…. Note: You can tweet and enter a comment once per day. 2. Share this post on Facebook and leave a comment letting me know you did so. You can enter until Thursday, September 27th until midnight. You must enter a comment below to be entered. Roll the dice and take a chance with The Hunger Network! Disclosure: I was provided 2 tickets to giveaway by The Hunger Network, as well as 2 tickets to attend the event on October 5th. Type A, City Dweller. Lover of all things CLE, bad pop music, coffee, reading, to-do lists and wine. This entry was posted in Uncategorized and tagged CLE Events, Giving Back, Heart, Inspire, Memories, Rolling on the River 2012, The Hunger Network of Cleveland. Bookmark the permalink. I love Vegas. I also have yet to check out Horseshoe. I want to go to Vegas! Only been once, for work. Tweeted @leemovic. Thanks for hosting this! I’d like to visit the new Horseshoe Casino! Still haven’t been. Vegas. But not because I like to gamble there. I’d rather spend my money in the shops on the Strip! Just left some twitter love.